Great message for us to learn from a pair of walking legs…. Great message for us to learn from a pair of walking legs………. The foot that is forward has no Pride & The foot which is behind has no Shame . They both know that their situation will change . 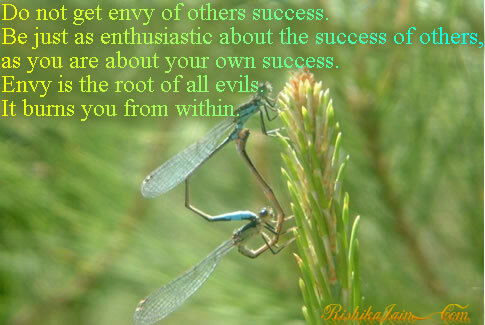 Do not get envy of others success. Do not get envy of others success. Be just as enthusiastic about the success of others, as you are about your own success. Envy is the root of all evils. It burns you from within. 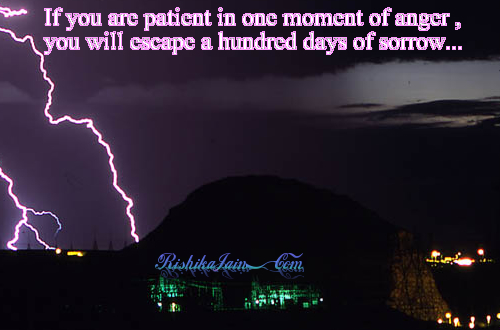 If you are patient in one moment of anger….. If you are patient in one moment of anger , you will escape a hundred days of sorrow… Remember, Anger is an acid that can do more harm to the vessel in which it is stored than to anything on which it is poured. Step by step the journey goes on, Little by little it may seem so long. Forget ur past, you can’t change it, Forget ur future, you can’t predict it. 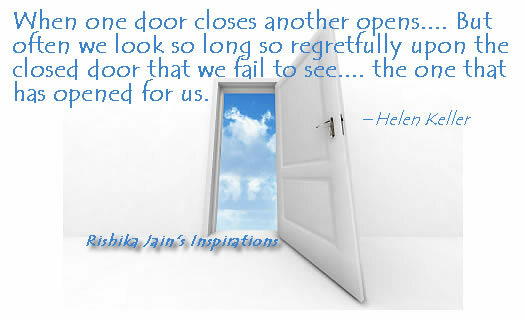 When one door closes another opens…. 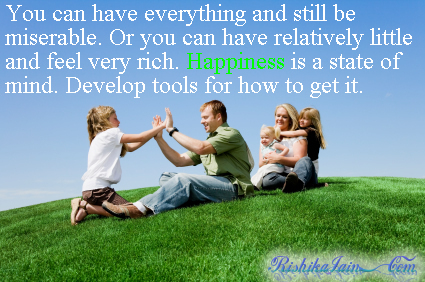 12 tips for Happiness …..
You can have everything and still be miserable. Or you can have relatively little and feel very rich. Happiness is a state of mind. Develop tools for how to get it.These simple 12 tips can add quality to life…. 6. Forgive – Free your heart from Hatred – Anger is the worst disease.